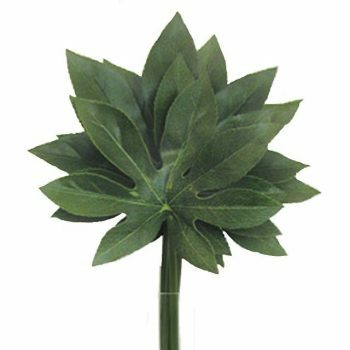 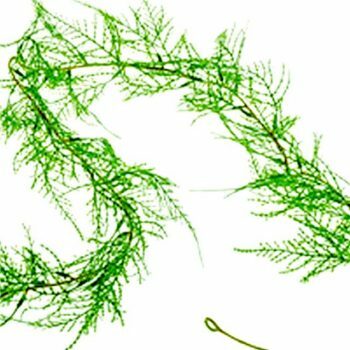 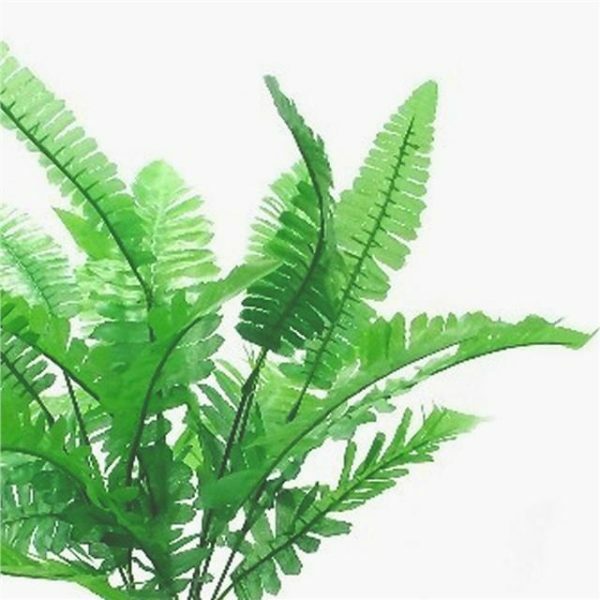 This Artificial Budget Boston Fern Leaf Bush with its attractive green leaf foliage makes excellent display greenery for the home or garden. 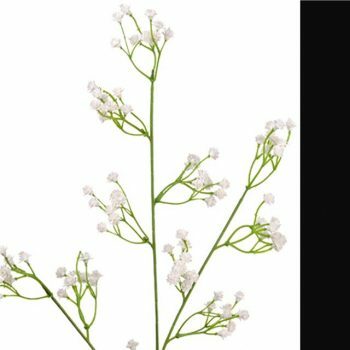 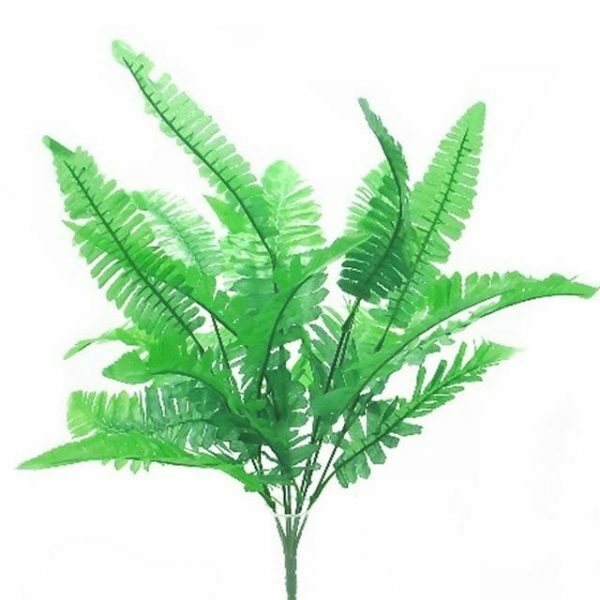 It is as realistic as a small fern and looks great planted in pots, containers or flower beds. 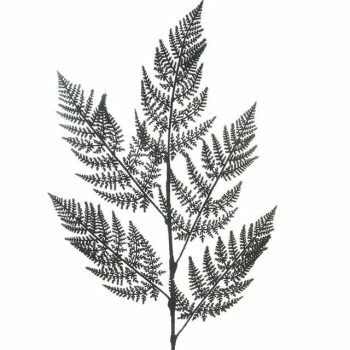 Attractive fern leaves with a central stem which simply plants into soil, sand, gravel or oasis.